theHotness | Black Girls Rock! 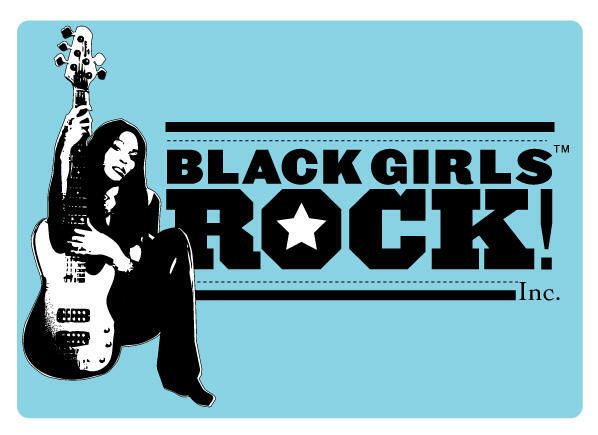 Honestly when I went to the Paradise Theater in the Bronx for the taping of the Black Girls Rock! Awards show three weeks ago my expectations weren’t very high. I had attended the last two awards ceremonies where previous honorees included cultural groundbreakers like Iman, Erykah Badu and Sonia Sanchez and featured uplifting performances by singers like Janelle Monae, Faith Evans and Bilal and I was quite impressed. But this was BET and I’ve seen their various awards shows and they are rarely respectful of Black females (remember Lil Wayne and the scene with the 10-year old girls?) so I went with respect, but with reservations. Please tune in tonight at 8pm on BET to see this can’t be missed broadcast. This year’s honorees include Dr. Vanzant, Raven Symone, Missy Elliott, Ruby Dee and many more. Performances include straight-up showstoppers by Monica, Jill Scott, Ledisi and Fantasia. Well said!!!!! That evening I think everyone should have walked out of there with pride and a new found self respect!! Thank you Beverly Bond for being a Black Girl that Rocks!!! !